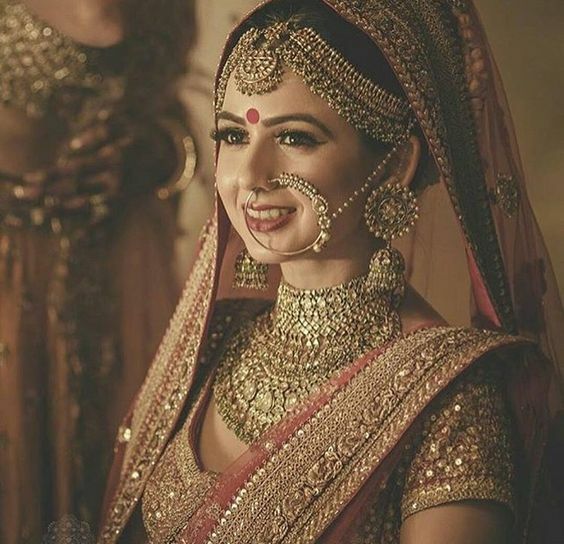 9 Ideas To Make A Statement With Your Bridal Jewellry. . .
Because it’s your big day! pinterest.comWe all love hand made accessories whether its bracelet, earrings, necklace or ring. 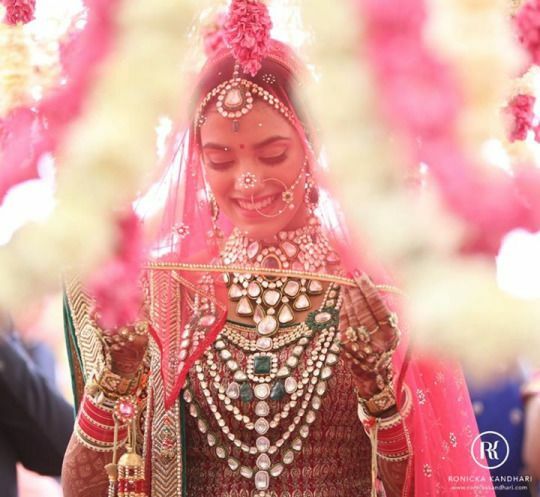 Did you ever think of wearing such jewellery on one of your wedding functions? If not, then you should consider it now. Get a nice handmade necklace and earrings with colorful clothes on your sangeet or mehndi ceremony. pinterest.comChokers are always in fashion and bridals should consider wearing them for an elegant look. 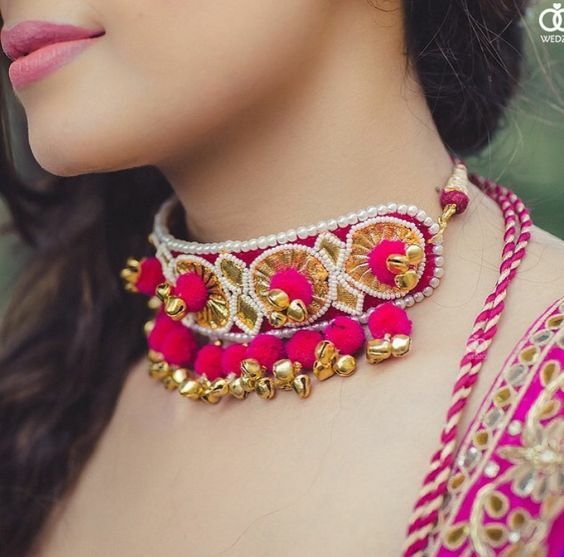 Get a nice choker matched with your wedding saree or lehnga choli. You can also buy matching jhumkas and maang tikka for a perfect statement look on your wedding. pinterest.comHeavy jewellery sets look equally classy and elegant as simple sets. Get heavy necklace with matching earrings and maang tikka matched with your wedding dress. 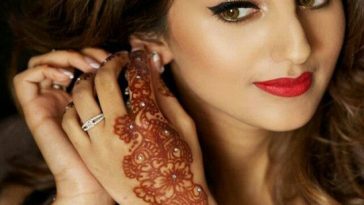 You can also wear big nose ring for a complete bridal look. 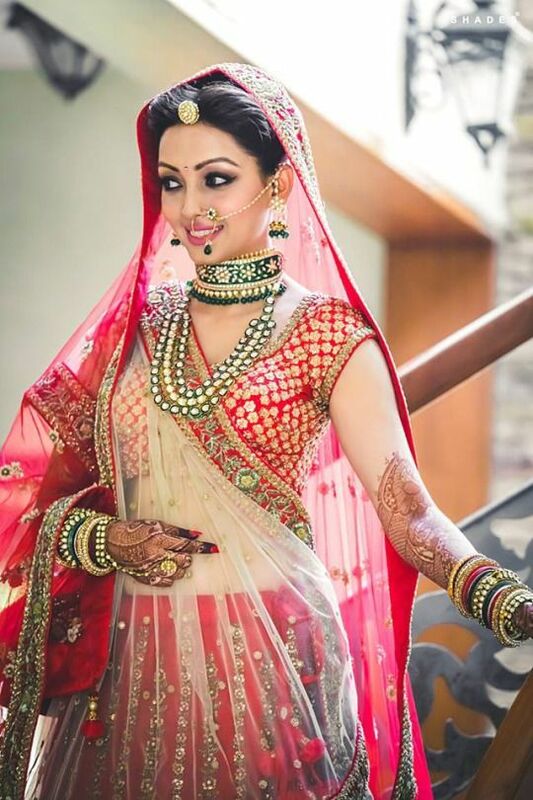 pinterest.comBrides who wear jewellry inspired by their culture look stunning. 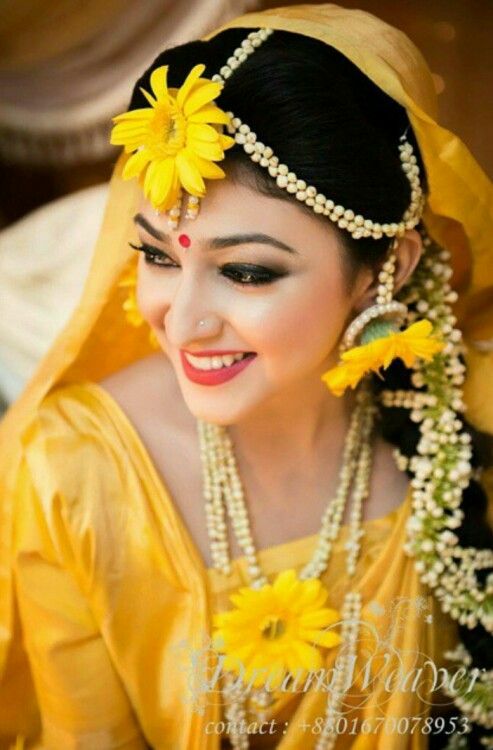 If you are a traditional girl who love to follow culture and rituals, then wear jewellery that represents your customs whether its Lac bangles from Rajhastan, nath from Maharashtra or gold necklace from Punjab. pinterest.comYou don’t need to buy one color jewellery with your wedding attire. Instead, choose 2 or 3 colors mixed in your bridal jewellery. Just like this girl in the picture, you can get two toned set which may include choker and a long necklace. pinterest.comYou are going to buy jewellery for minimum 3 days of your wedding and that’s a hectic task. For your haldi or mehndi ceremony, get hand-made jewellery of fresh flowers for a natural look. Pink, white, red, or yellow; there are a number of flowers to choose from. 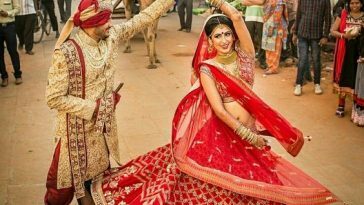 pinterest.comKundan is an amazing choice for every bride-to-be. 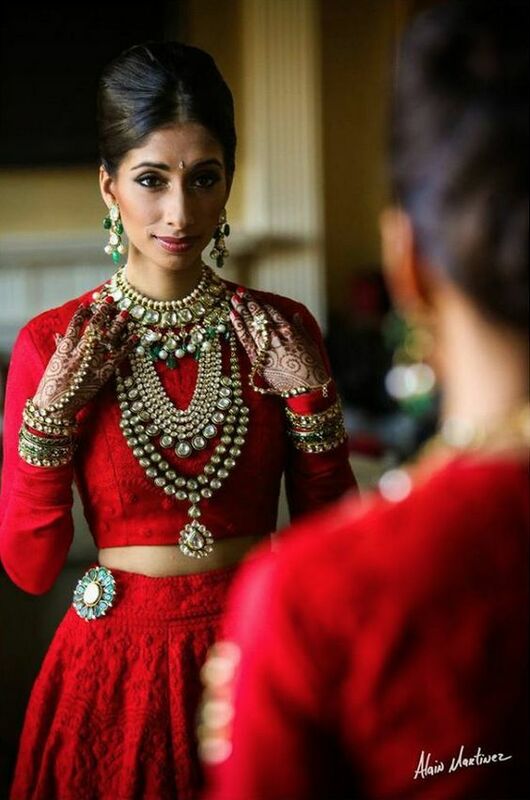 Get huge kundan necklace like this girl and sparkle like a princess on your big day. You can get any color of kundan matched with your dress. pinterest.comAncient Indian jewellery is still in fashion and is worn by many brides all over India. If you want to look like an old queen from Mughal empire, then get this Jodha Akbar style jewellery set with your traditional wedding dress. pinterest.comLayering in jewellery has become a trend these days. If you have bought a choker and want to add more to it, then get long strings of necklaces by contrasting the colors and pieces.